The simple design enables a easy to use interface, alongside constant adjustable travel speed it enables good quality cuts in both forward or reverse. The GB Cut Straight can also perform circular cuts and up to 45 degree angles. 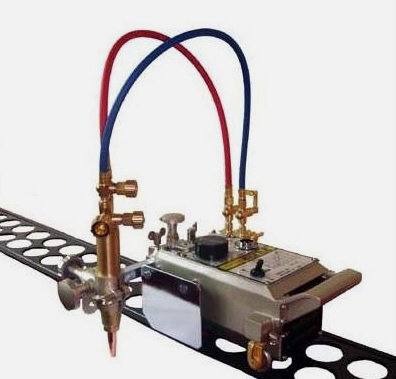 Supplied with a 1.8m length of distortion-proof steel track and a selection of cutting nozzles.